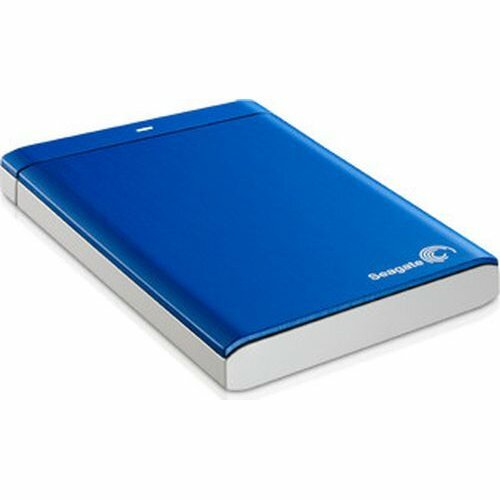 The Seagate Backup Plus portable drive simplifies backup for consumers who want to protect their entire digital life locally, in the cloud or from social networks. The metal design allows you to slide the drive into your pocket, purse or briefcase and carry it with you. Via the Seagate Dashboard, use the Protect function to set up a one-click plan or schedule your automatic local backup. Keep multiple copies of your files in case disaster strikes.